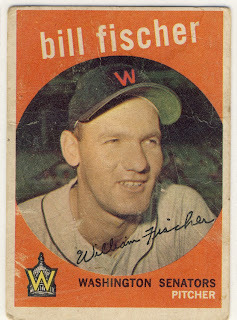 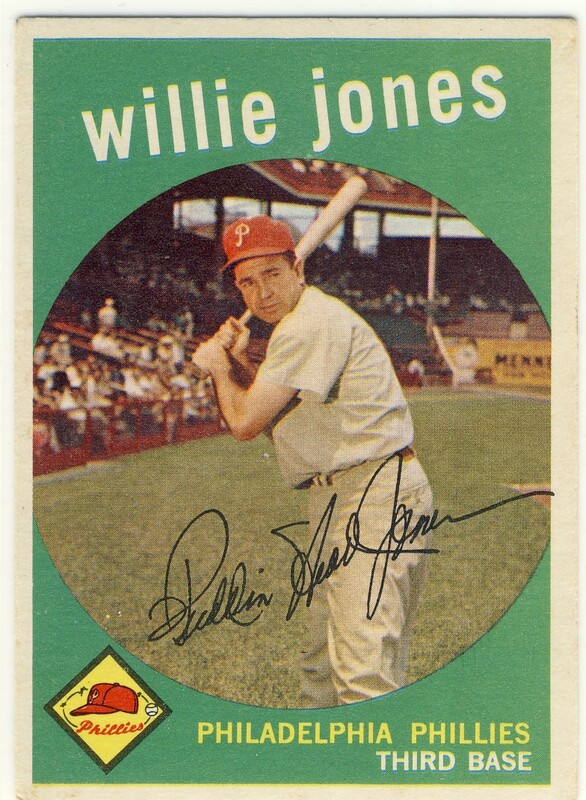 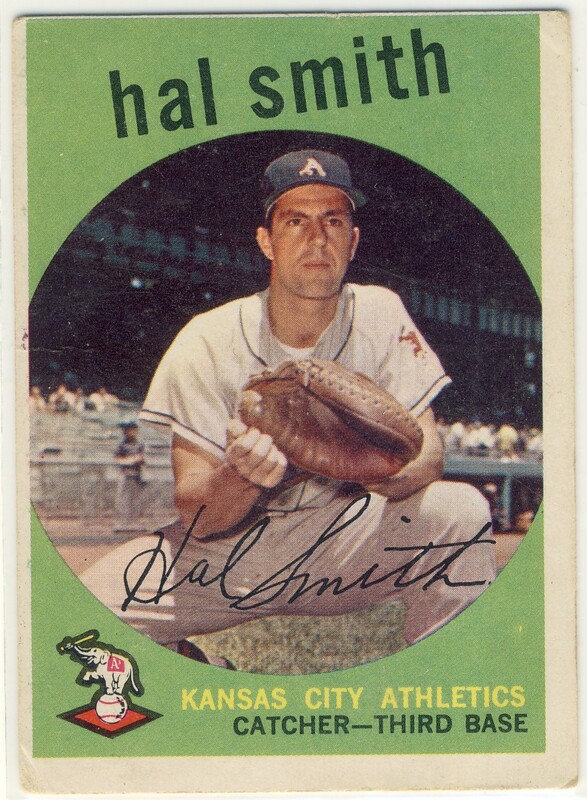 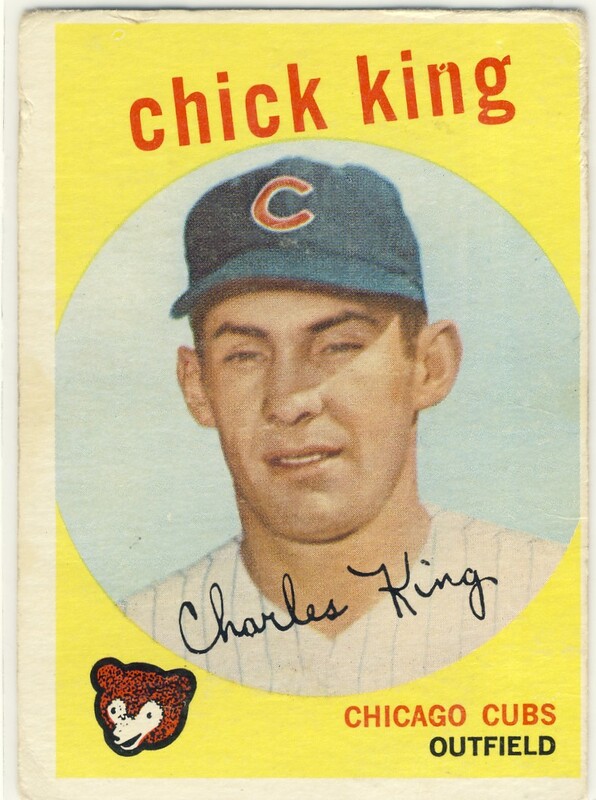 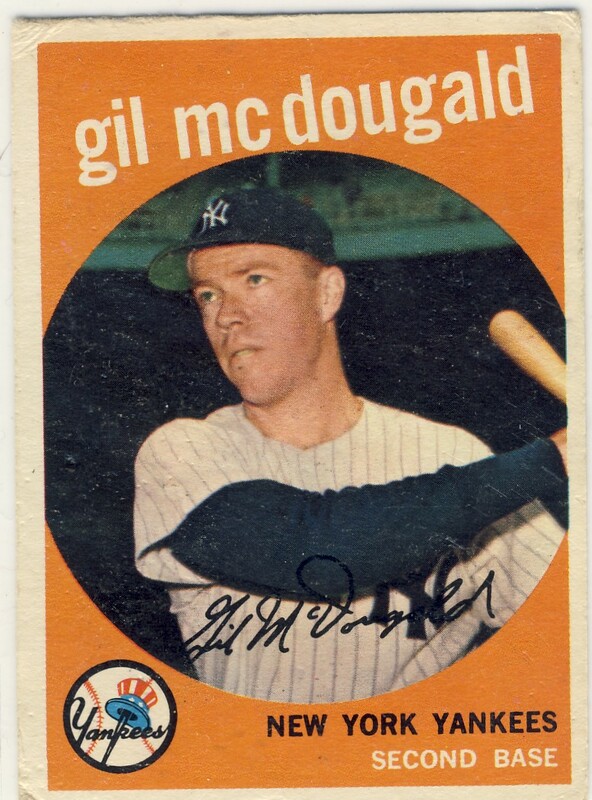 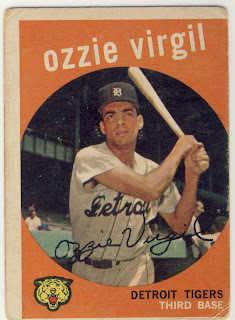 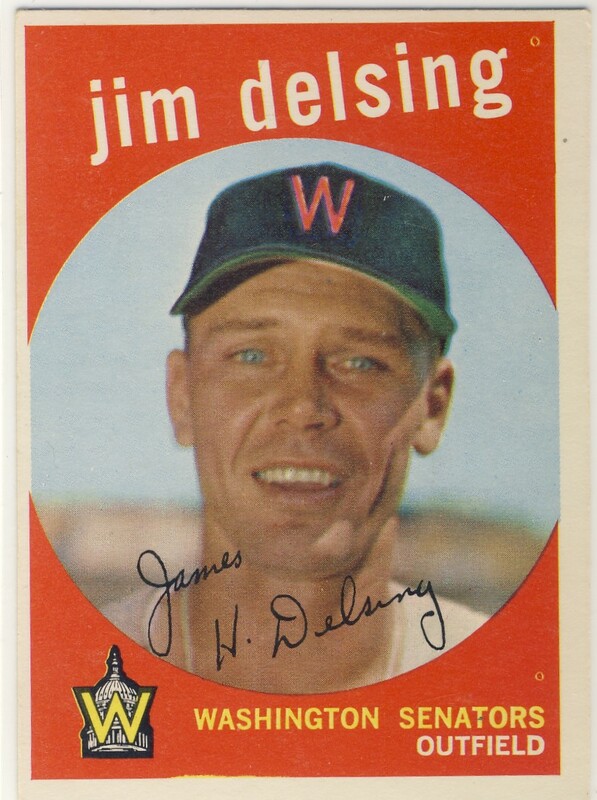 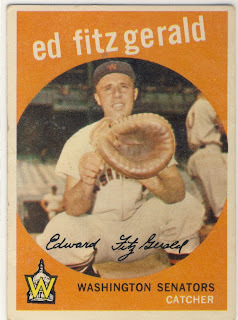 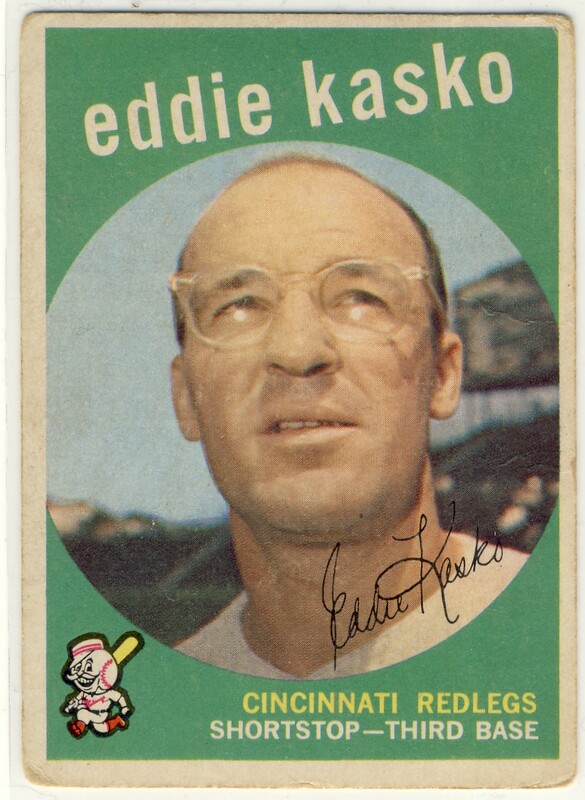 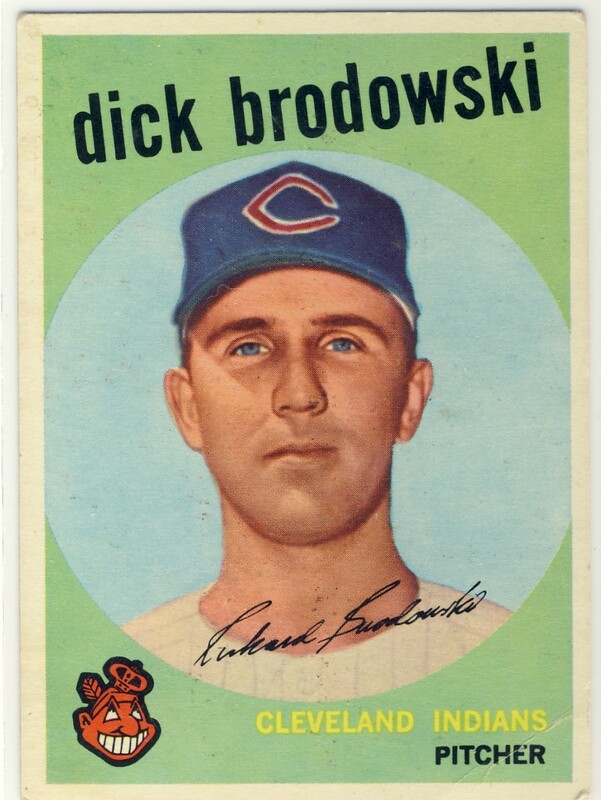 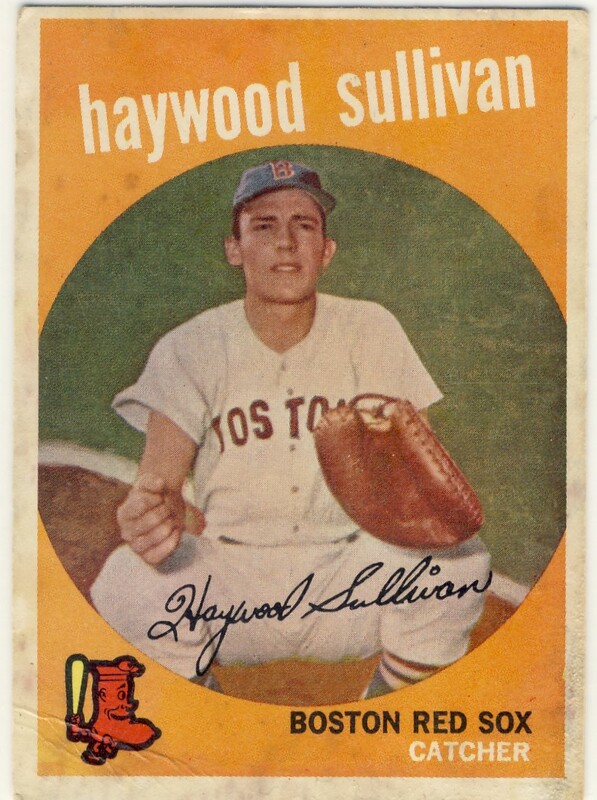 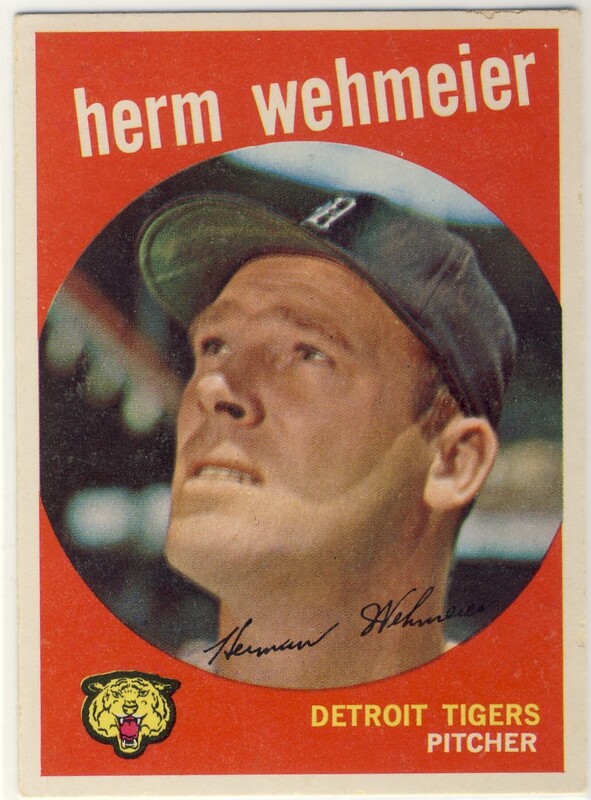 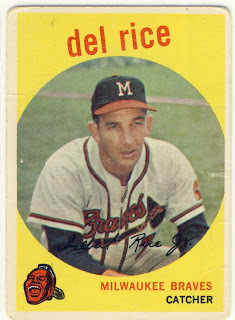 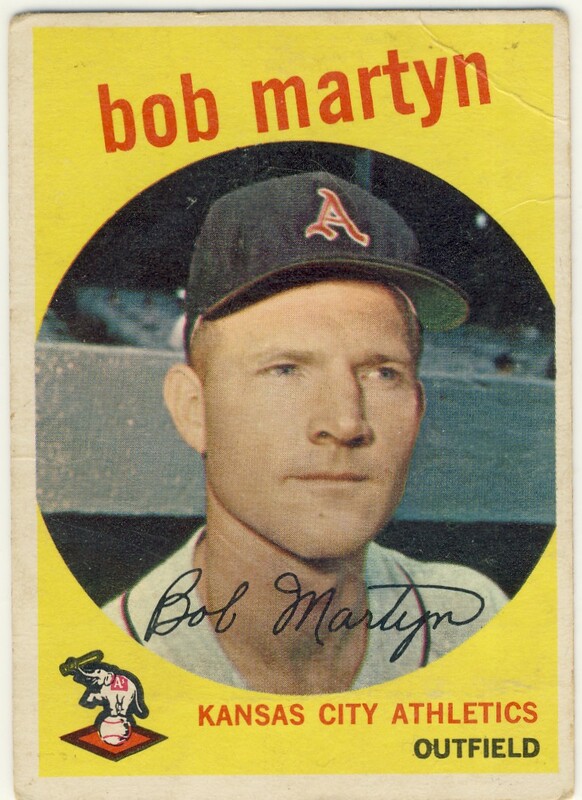 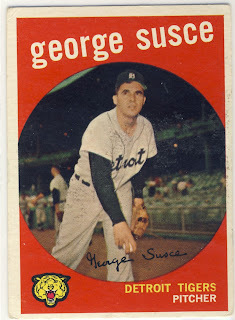 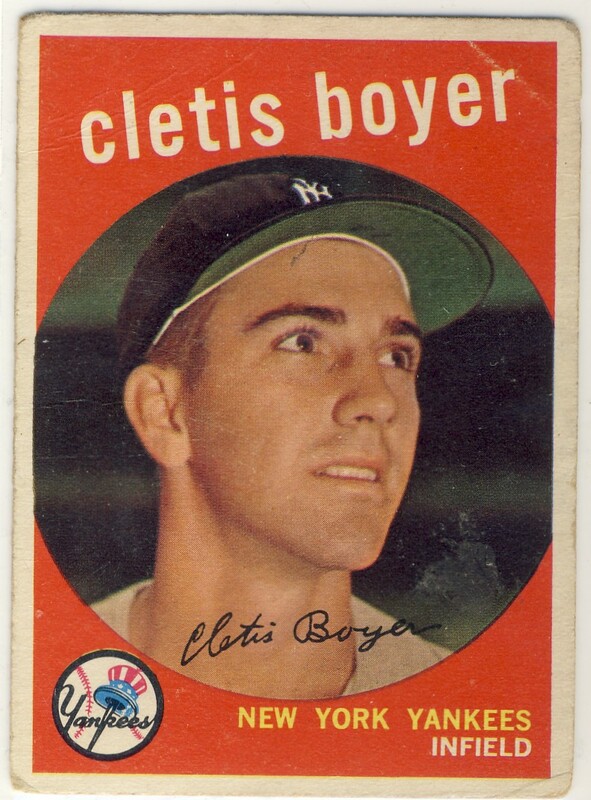 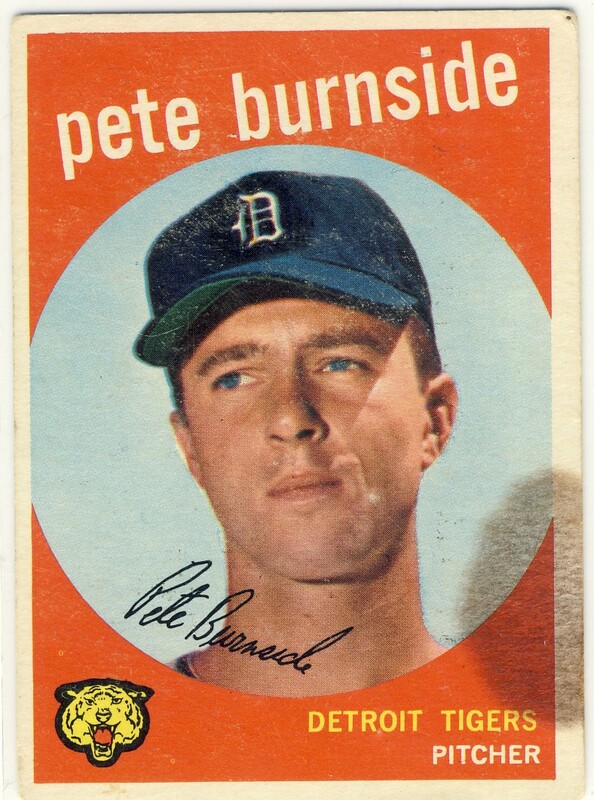 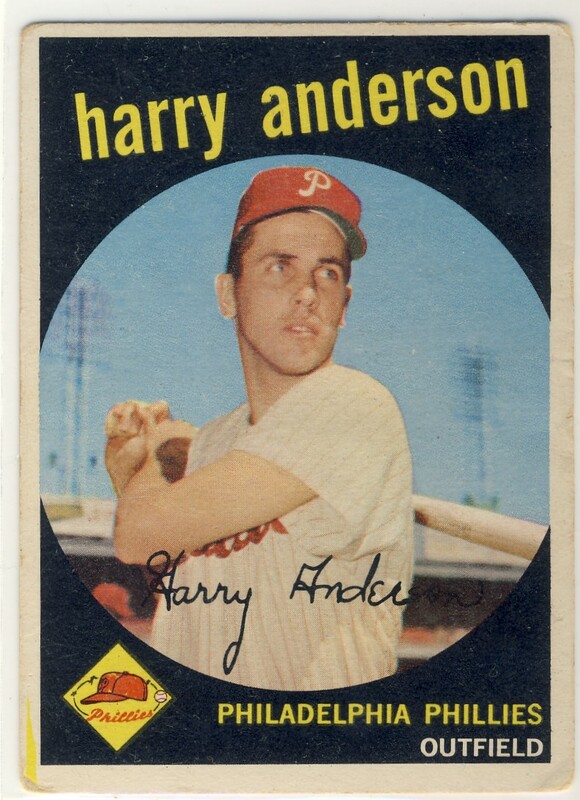 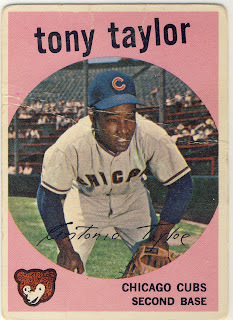 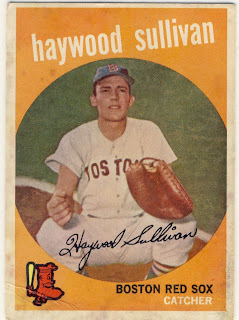 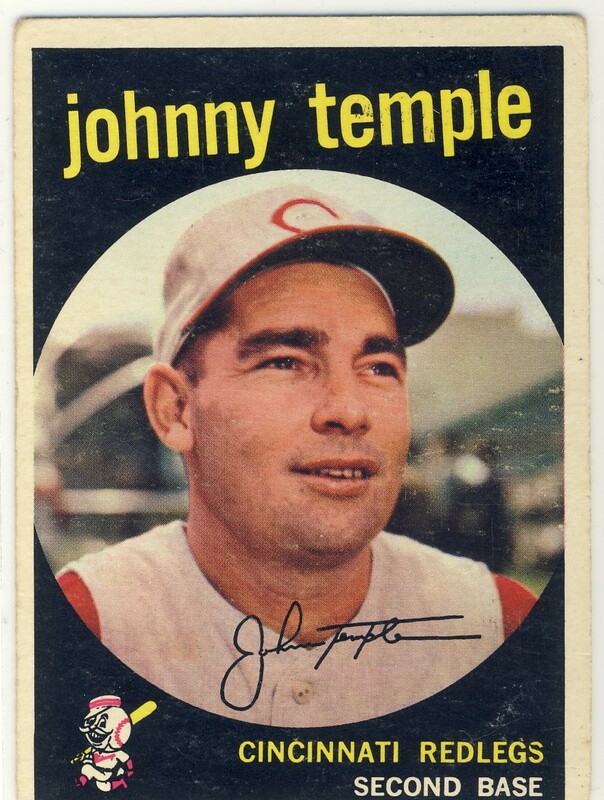 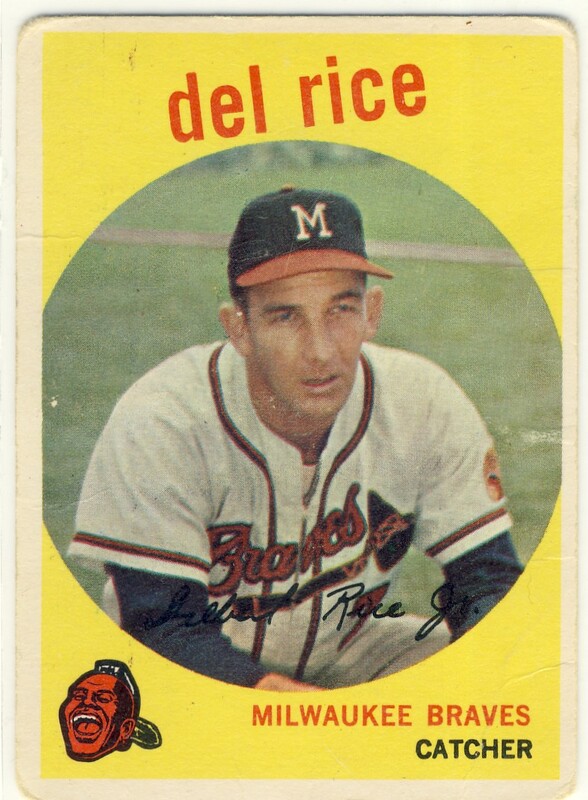 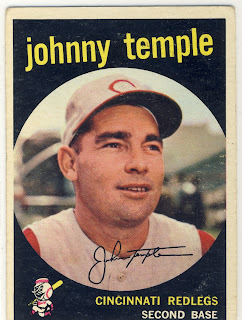 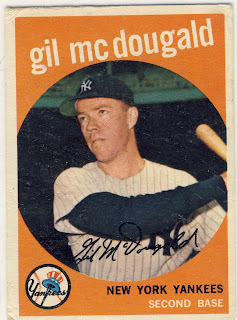 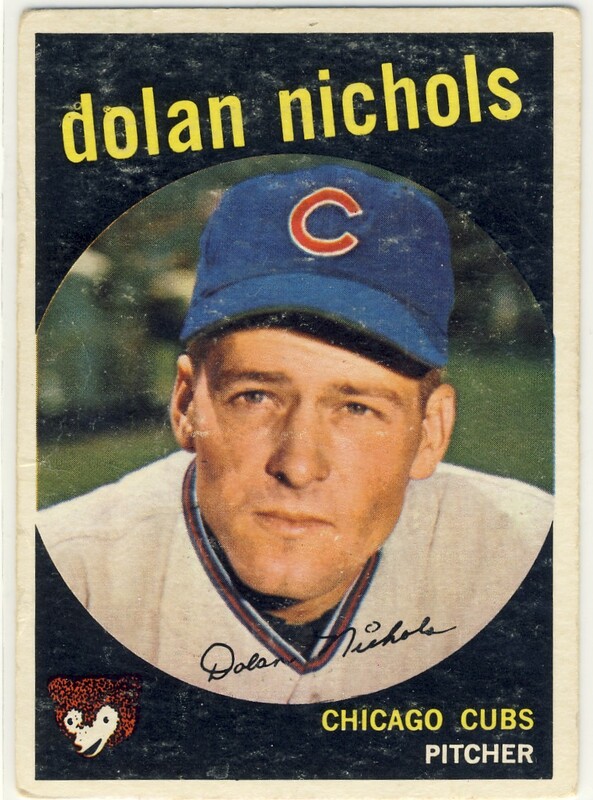 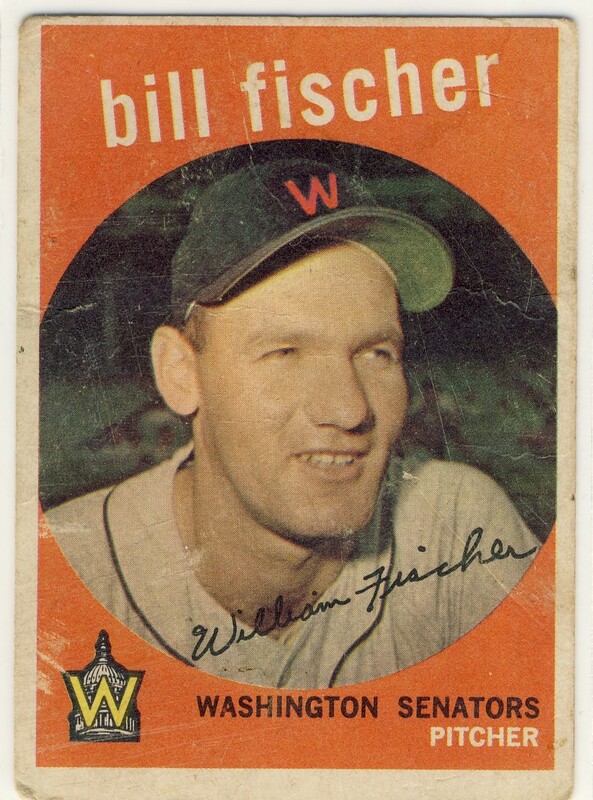 My latest Show and Tell comes from Commishbob of the '59 Topps Blog. What sort of cards can you expect to receive from the author of a blog devoted to the '59 Topps set? 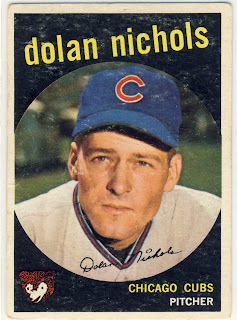 Well, '59 Topps dummy. 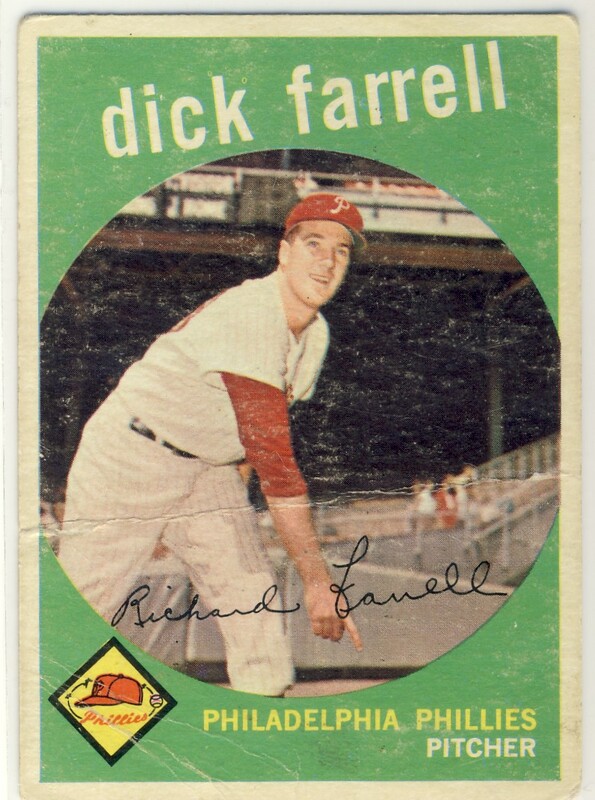 All these are destined for my pre-1982 Franken Set and that set just got a whole lot more interesting with these beauties. nice pick ups. thats a lotta catchers mitts in there. 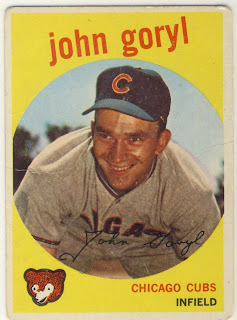 They are all nice, but the John Goryl is my favorite.